With temperatures dropping by the minute there’s no doubting that winter is here in full force. As a result, we spend more time inside our homes staying as cozy as possible. During these chilly winter months it’s the perfect time to make sure your home is a place you actually want to spend time in. Even if you live somewhere where the temps haven’t fallen, you can even add winter décor to coastal design! 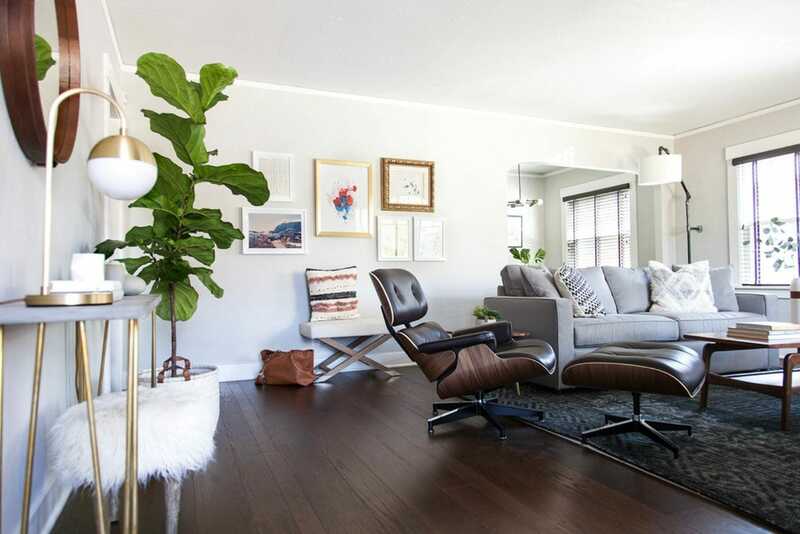 Reading on to see Decorilla interior designers’ top picks for the best winter 2019 interior design trends to try in your home. Neutral design has been a trend we’ve been loving for a few years. So simple, chic and sophisticated. 2019 has put its own fresh spin on neutrals by adding in some drama. 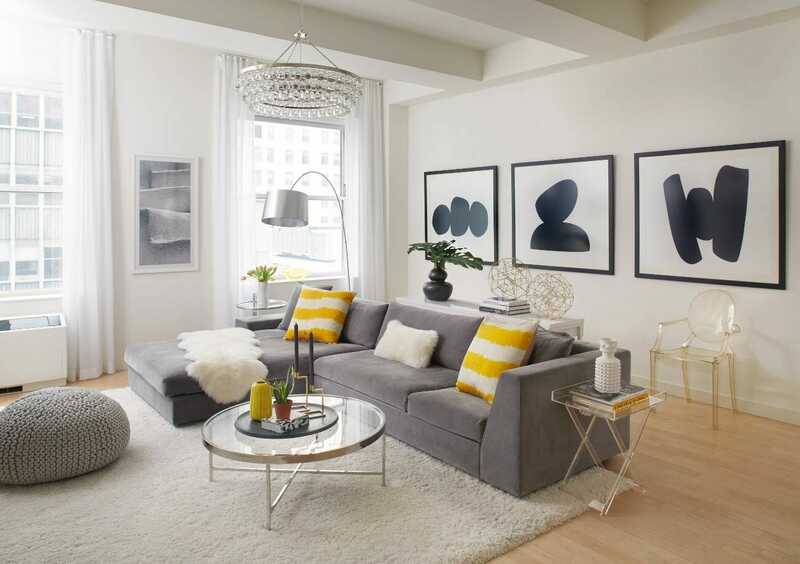 The high contrast of black and white is a great way to bring interest into any room. When incorporating this classy trend don’t forget to mix in metals! They’re a neutral too. 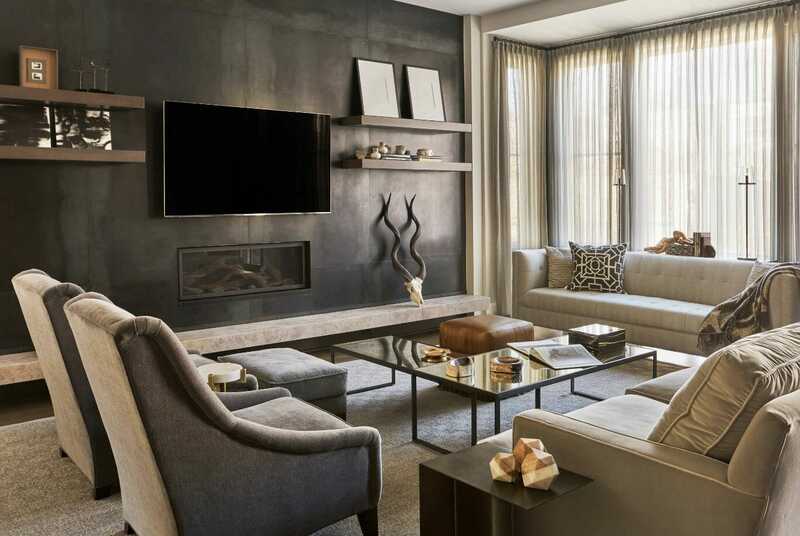 The secret to make sure a neutral space doesn’t fall flat is to add in multiple textures. All these elements make for a perfectly beautiful cozy space. This year we’re seeing so much more acrylic and lucite furniture making a big comeback. Accent furniture of all shapes and sizes have been hitting the market with acrylic options. This trend is especially great for small spaces when you don’t want bulky furniture making the space feel even smaller. The infamous ghost chair is always a great modern option to add into any room of your home. There’s no need to spend a pretty penny anymore as there are plenty of great affordable acrylic furniture options out there to choose from. Bigger is better, right? 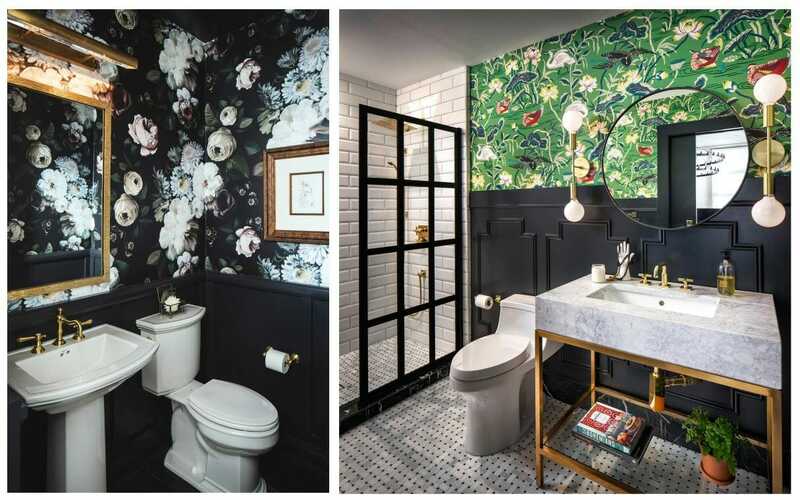 One of our favorite winter 2019 interior design trends is not just wallpaper, but large scale print wallpaper. Bring the outdoors in with botanical prints, or try solid backgrounds for a more subtle pop. Design by Decorilla interior designer, Lauren A. If wallpaper is too much of a commitment, don’t worry! There are so many great peel and stick wallpaper options out there that are a great way to update your home without ever having to deal with the hassle of taking wallpaper down! 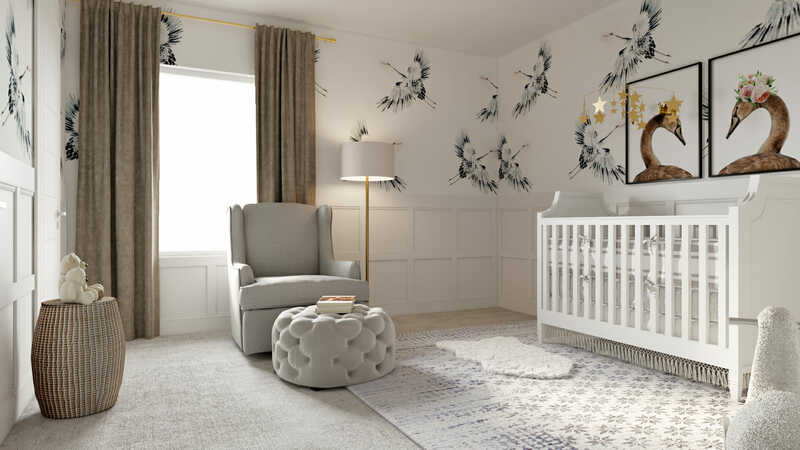 Design by Decorilla interior designer, Luca C.
Sometimes the best answer for a quick room update is adding one item that becomes the focal point of the space. 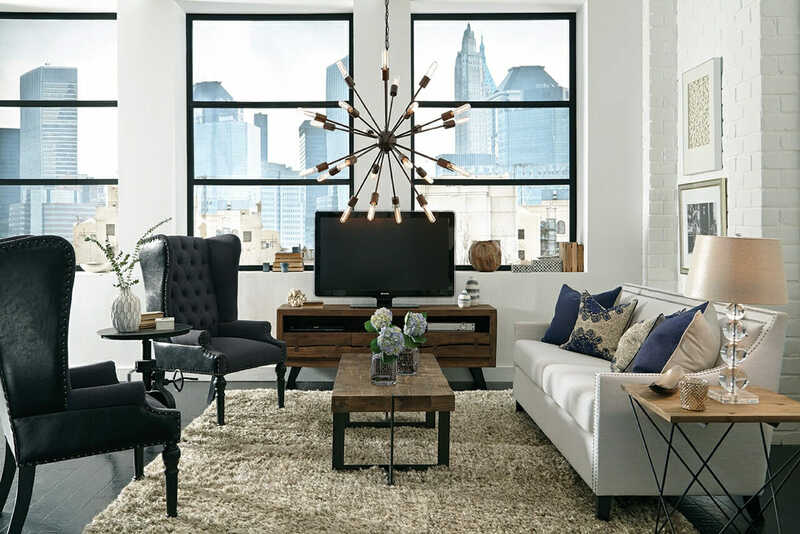 Weather that’s a light fixture, a bold colored sofa, or oversized art, having a statement piece is a great starting point. We’re sensing a theme among all these trends – people are going bold! Not only are statement pieces a great way to add visual interest, they’re wonderful conversation starters as well! 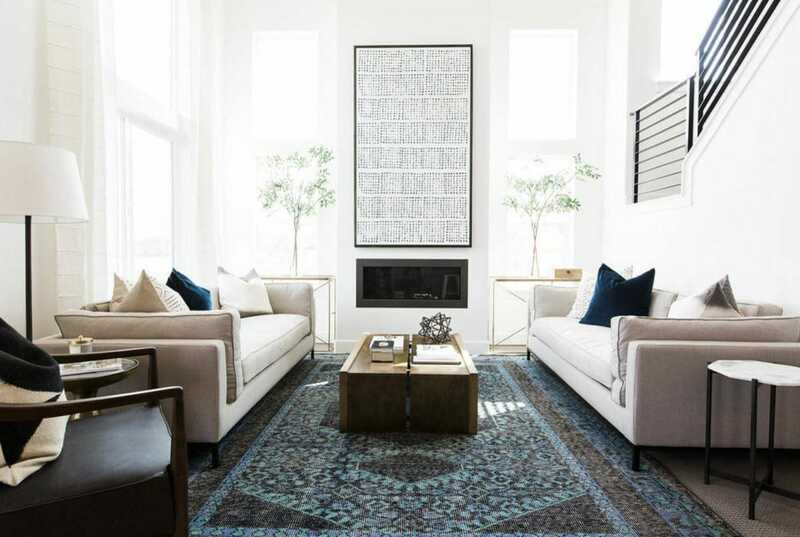 Modern design mixed with Boho flare had to be on our list for latest interior design trends to watch. 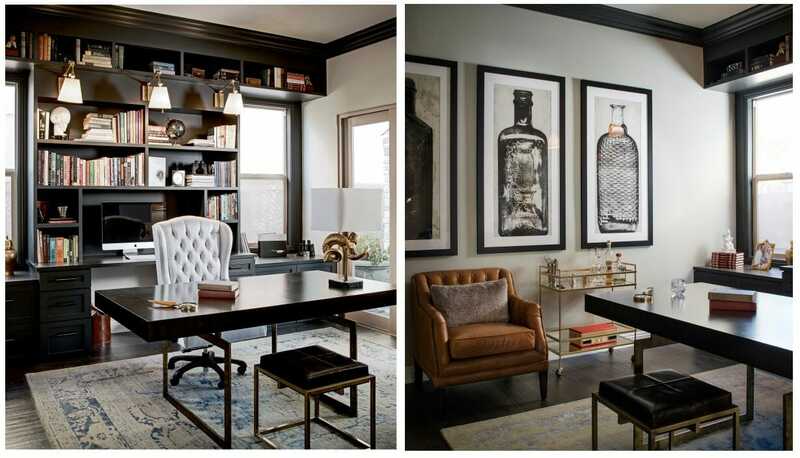 The common misconception with this design style is the need to “over decorate” the space. Boho can be modern too! Incorporating the two styles together makes the perfect pair. Design by Decorilla online interior designer, Tiara M.
Decorilla designer Tiara did a great job doing this in a recent online interior design project. 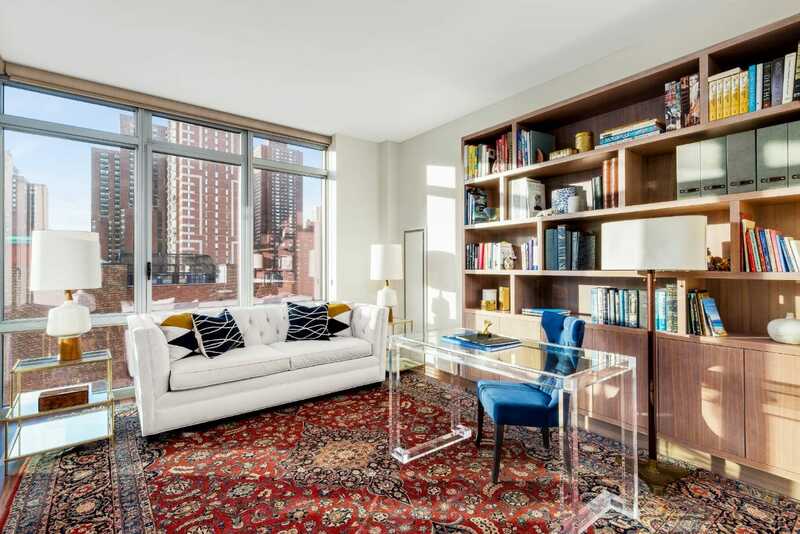 The clean lines of the furniture and the more eclectic art, and rug complement each other wonderfully. Accessories make a big difference too! 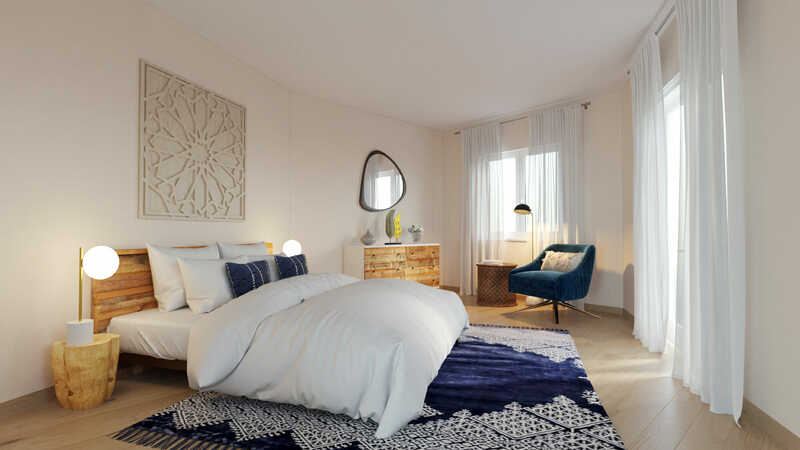 Modern bedroom by Decorilla interior designer Roberto D.
Being that we are somehow already in 2019 we are seeing a big trend of technology and interior design forming a beautiful relationship. Take this Sony speaker for example. What looks like a small accent light is actually a powerful speaker! 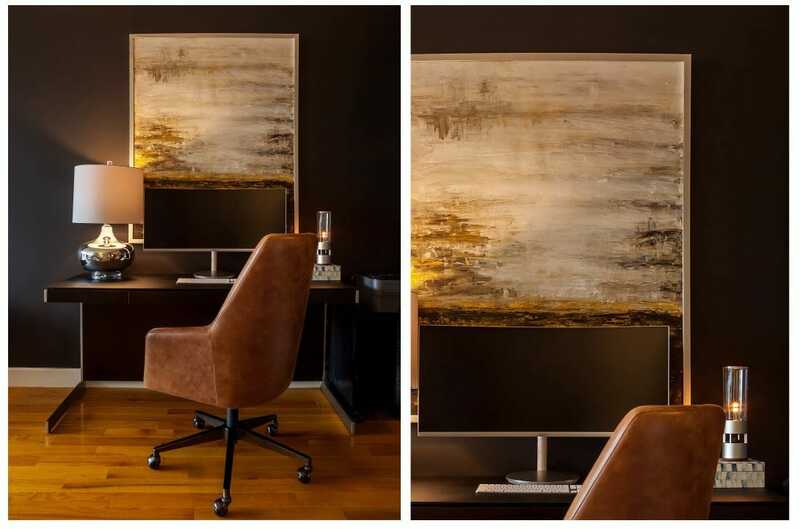 Design by Decorilla interior designer, Rachel H.
Technology isn’t just in accessories either. Doors and windows are on that bandwagon too! There are so many great options out there that you can operate from the palm of your hand. 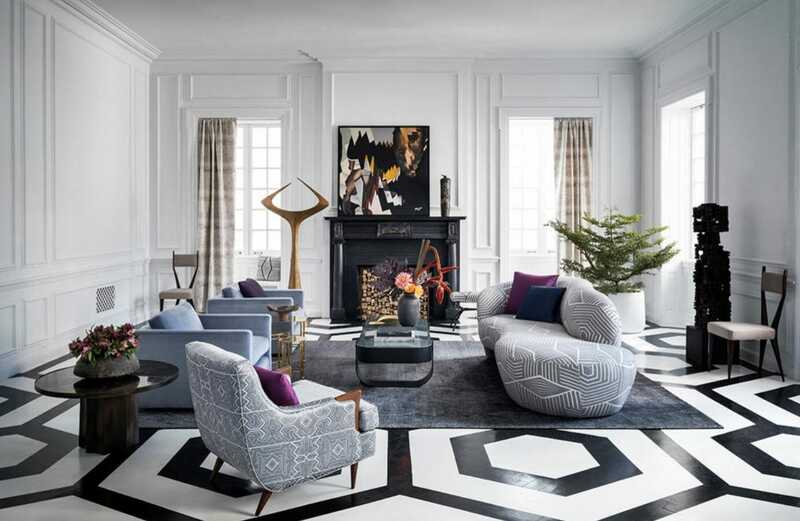 Design by Decorilla interior designer, MayKan C.
The final 2019 winter interior design trend you can’t miss is round furniture. Adding curves to a room gives it a more relaxed and comfortable feel. 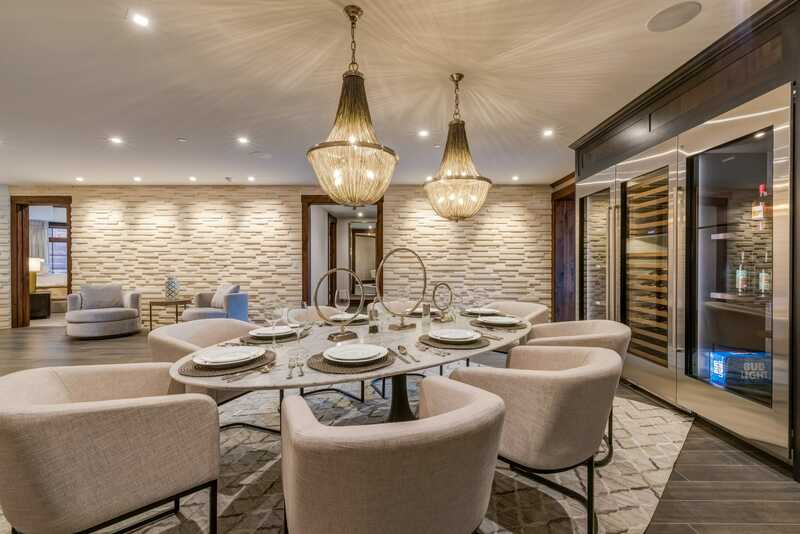 Consider starting by adding a round table to your dining room and watch how the room transforms. This trend goes beyond simply tables. Sofas and chairs with curved edges are great eye catching additions any home could use. 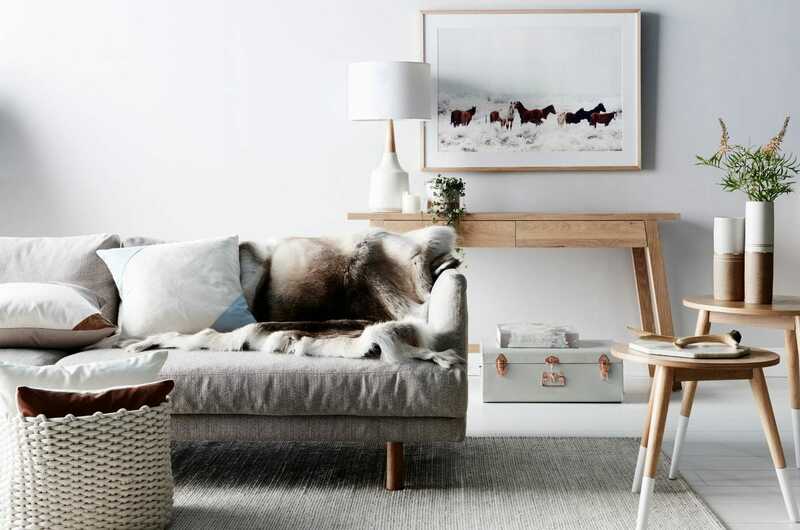 There are definitely some brilliant designs coming our way for 2019 based on these exciting winter interior design trends. 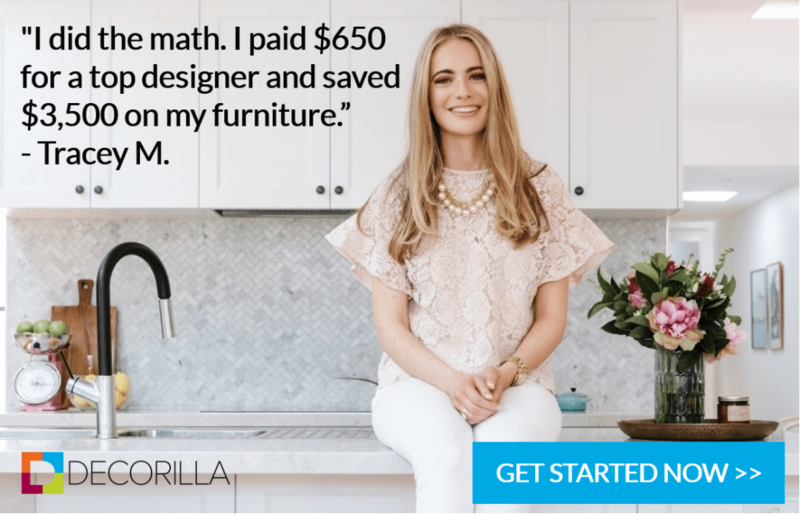 Help get your home up to its cozy potential by scheduling a free consultation with a Decorilla interior designer today!